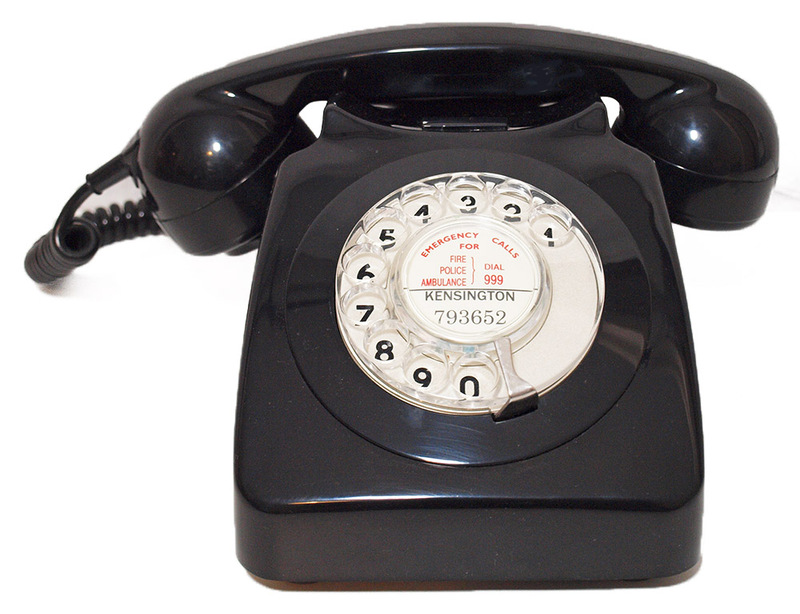 With clear dial and number only dial face. 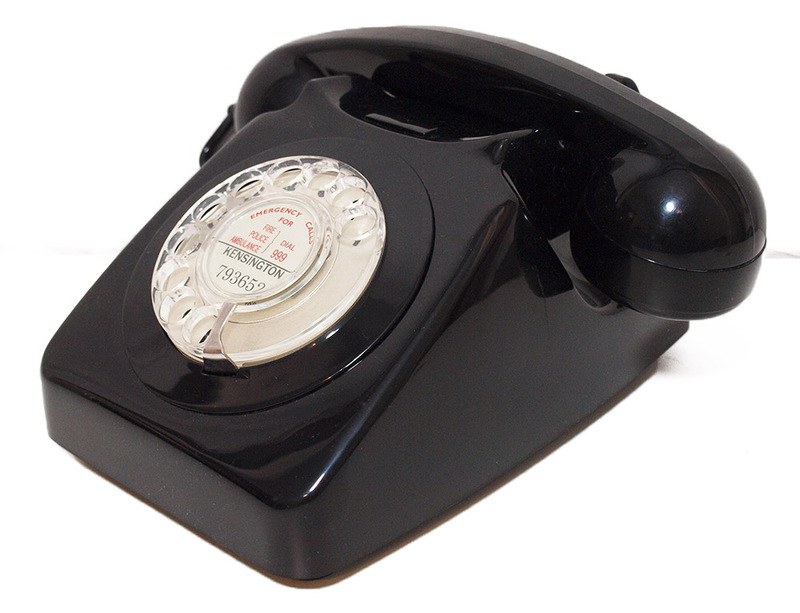 This is a beautiful example of a Black GPO 746 in its original format of clear dial and number dial face. It has been stripped and rebuilt after each part has been cleaned and polished. It is fully tested to both dial out and receive perfectly and has been converted to work on any UK network. 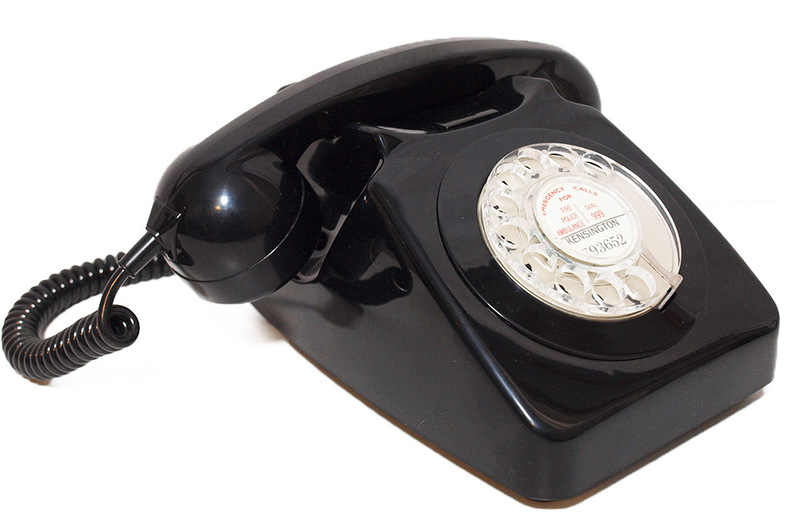 It is fitted with an electronic microphone to give perfect sound quality and the double gong mechanical bell is totally original and will transport you back to your youth on every incoming call. I can make a dial label with your information at no extra charge.